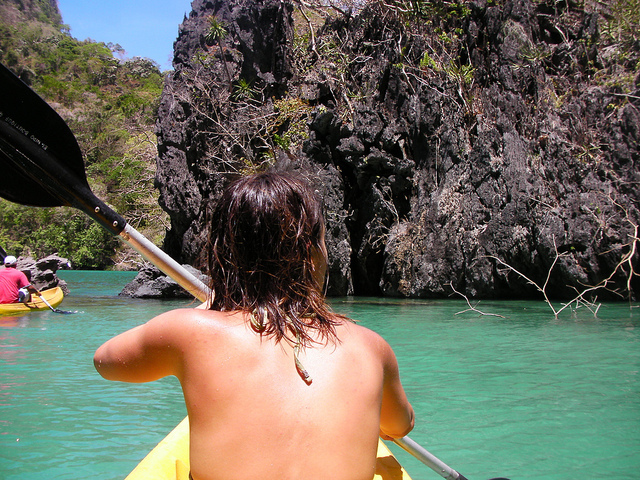 It’s day three here in El Nido, Philippines, and we spent it on a full-day kayaking and snorkeling tour of some nearby islands and lagoons. 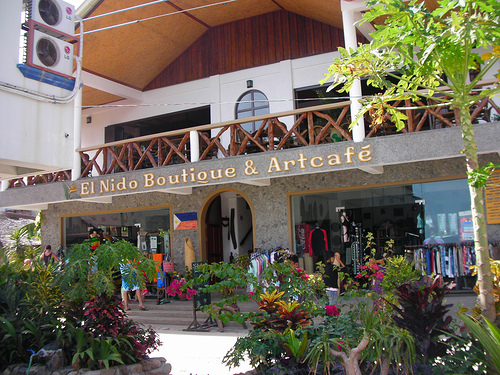 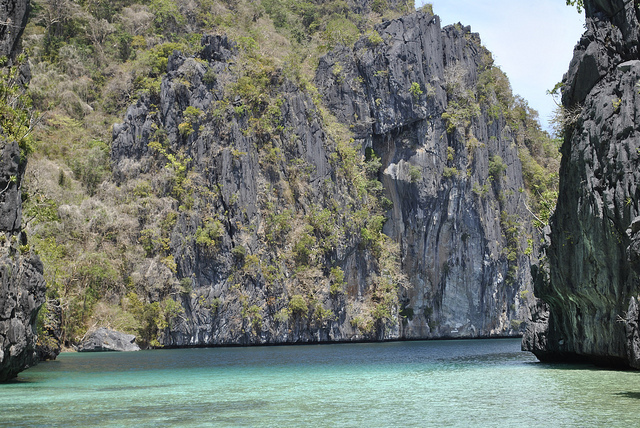 We booked through one of the town’s most reputable shops, El Nido Boutique & Artcafé. 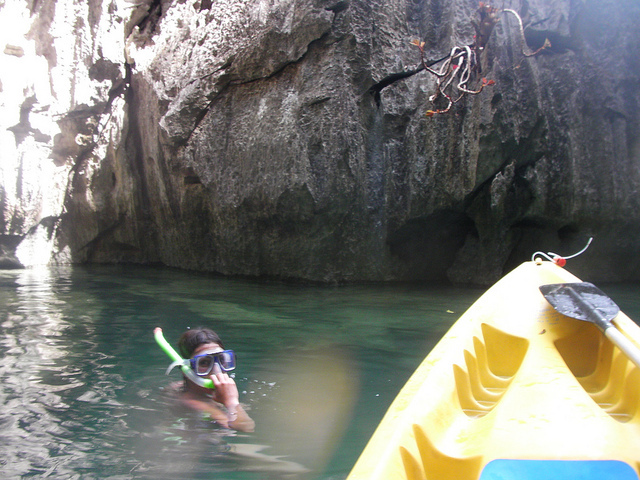 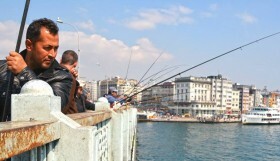 The tour, known as Tour A, has the option to just snorkel, or snorkel and kayak. 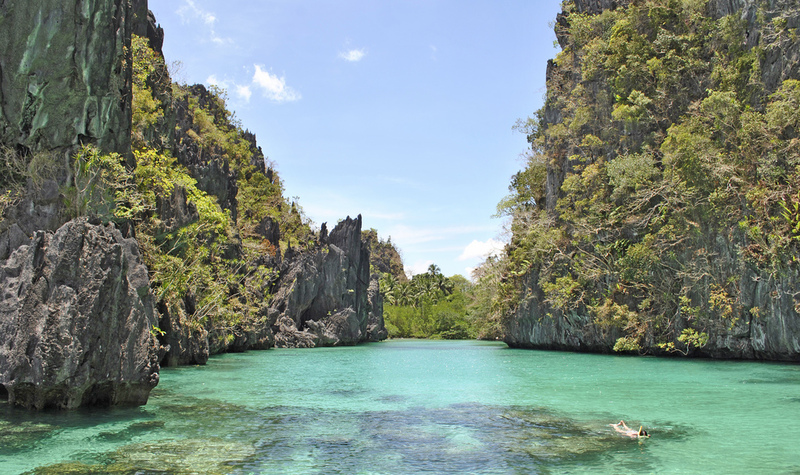 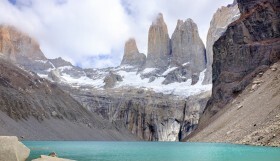 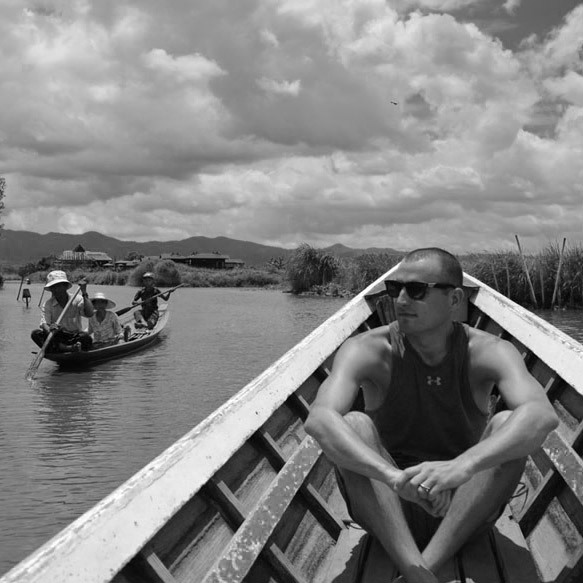 The kayaking was an additional fee, but it was a small price to pay, as we were able to navigate and see much more of the beautiful lagoons than those who chose the snorkel-only option.